Beauty is one word that has always been associated with a woman. From time immemorial, women have tried and tested various beauty remedies and tips to get a perfect and flawless appearance. However, one has to understand that no one has been born with a perfect beauty and something that you can envy. Are you one of those who look at celebrities and models and desire to be like them? Do you often feel that there is something lacking in your looks that can be achieved with simple efforts? You are right! There are some easy and simple ideas and tips that can enhance the beauty of a woman. They might not be able to create miracles for you but then they definitely bring a positive change with regular use. To save the users the effort of researching about beauty tips, today this guide offers the top 15 beauty tips that should always be kept handy if you want to look and feel gorgeous! Check them out and make a pick of as many tips as you can for best results. Water is one of the best beauty tips to get results that will take you off the feet! 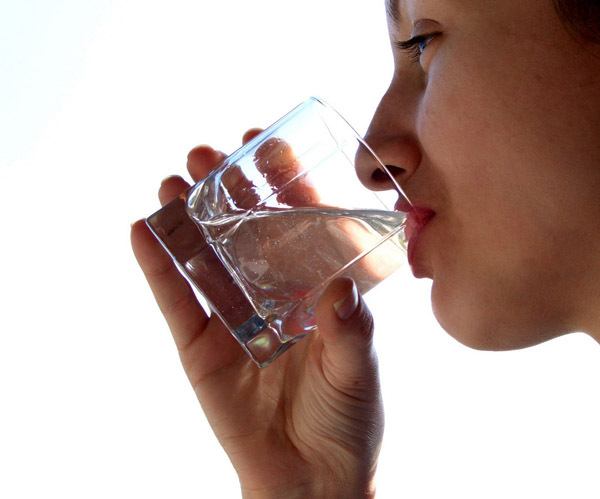 Water not only hydrates the body and cleanses the toxins but also helps in clearing the skin. It regulates the functions and helps it work in an ideal manner. Taking about 10-12 glasses of plain and filtered water each day is a perfect way to add beauty. It brings a glow on the skin and clears all the flaws like acne, pimples, spots and more. It is affordable on the pocket and easy to follow. The benefits of water for adding beauty is unlimited and therefore it deserves to be on top of the list. The everyday dirt and grime from the air accumulates on the skin and makes it dull and old. This steals the beauty to a great extent. Cleansing the skin will help in removing the dirt along with the excessive oil on the skin. Use a mild face wash on the skin twice everyday in the morning and at night to keep it fresh and clear. A natural face wash is recommended here. This is one of the everyday beauty tips that will work wonders for you! Removing the dead skin cells from the skin surface is very important or else i will make it dull and unattractive. This is one of the major reasons why someone experiences peeling of the skin. Good exfoliators are available in the market that can be used once every 2-3 days. This not only flushes the dead skin layer but also opens up the pores and deep cleanses the skin to reveal the beauty inside. Skin definitely needs nourishment to look flawless and beautiful. One needs to ensure that regular moisturization is done to help the skin stay soft and supple. Use a good moisturizer two times in a day in the morning and at night. This will also prevent the skin from ageing and stay away from skin problems making you look beautiful each day. Use a natural product as far as possible to get better results than the ones with chemicals. The skin needs protection to reveal your beauty. The external factors like pollution and the UV rays of the sun tend to damage the skin from inside sometimes permanently. This leads to ageing way before the actual time. Sunscreen products are one of the best ways to restore your beauty. 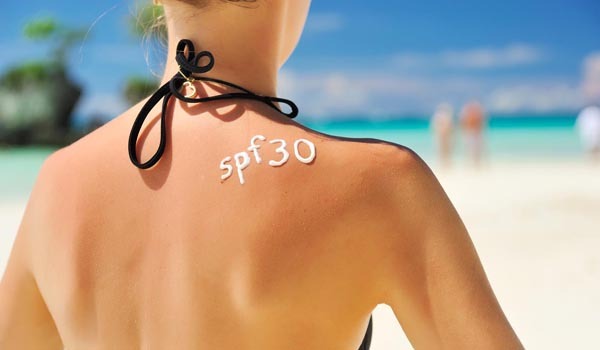 The SPF content creates a protective shield on the skin and ensures evergreen beauty. Make sure the sunscreen lotion or cream has good SPF content. Also, use the sunscreen on the entire body and facial skin and even the lips at least 20 minutes prior to stepping from the house. This will give the results you want. This beauty tip should always be a part of your regimen. It is not only important to care for the beauty from the outside but also from the inside. 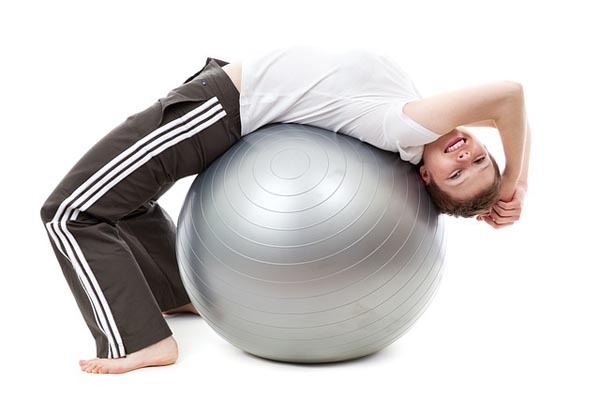 This can only be possible if the body works in proper condition and regulates the functions. 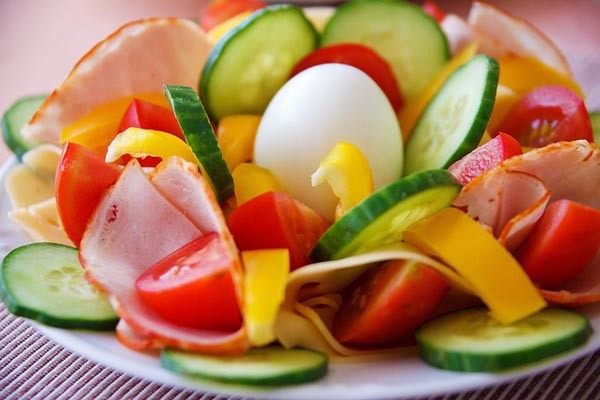 Have a healthy and nutrient rich diet each day to get through this aim successfully. Include good amounts of seasonal fruits and vegetables as well as nuts and whole grains. Apart from thus, one should stay away from foods that have a negative influence on the skin. Some examples are fried foods, spicy foods and caffeine. An essential tip is to include green tea in the diet that is rich in antioxidants and provides good health to the body and skin to maintain the beauty. Exercising regulates the body and its functions in a way that will provide you good health and keep you away from body and skin problems. A strict exercise regimen is required on a daily basis if you want to get visible results. At least 30 minutes of everyday workout is a must for extracting benefits. This can be as simple as power walking or some sport activity that you enjoy. Yoga and meditation also helps. One can also hit the gym as per the time in hand. Sleep is an important part of the daily routine cycle. Lack of sleep usually leads to negative effects on the beauty by bringing dark circles on the skin. It also leaves behind stress on the body and the mind. According to professionals, about 8-9 hours of sleep is very important to maintain the right persona. Along with this, it is also significant to sleep on time and get up on time. This is a beauty benefit that you will love to indulge in. Beauty is not only restricted to skin but also somewhere connects to good hair. For the proper care of skin and hair, there are various simple packs that can be prepared at home using natural products. This only adds to the beauty and glow of the skin as well as keeps the hair healthy and nourished. For example, bananas and avocados are great for both hair and skin and can be used as basic natural products for the packs. There are many others like almonds, lemon, honey and more that can be used for the purpose to get effective outcomes. 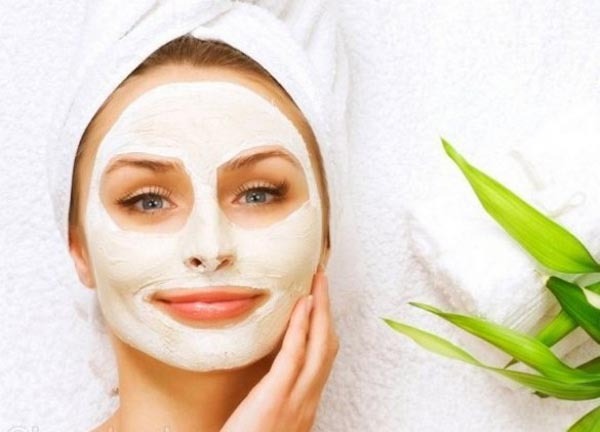 Facials are a habit that should definitely be a part of the beauty regime for women as well as for men. Facials can either be done using natural products or the facial kits available in the market. Getting a facial from a professional will show how well it works on the skin and improves the radiance and beauty. There are various options like gold, pearl, fruits, anti tan and more where facial packs are concerned. It surely helps in adding beauty and should be done at least once in 1-2 months. Eyebrows define the structure of the face and affect the beauty to quite an extent. 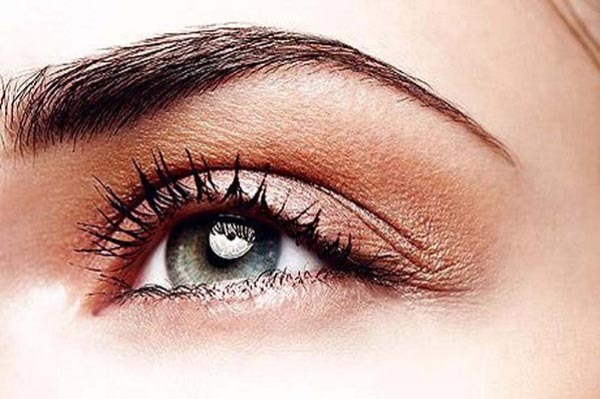 A well shaped eyebrow that can be done using a tweezers is one of the perfect ways to get through the aims. This should be done from time to time as and when required depending on the speed on hair growth. Make sure you never sleep with the makeup on. There should be no residues of makeup on the skin when you are hitting the bed. Not only will it lead to problems like acne, pimples, and dark spots but also lead to the onset of signs of ageing like fine lines, wrinkles and blemishes. You can keep a good makeup remover handy or use natural products like baby oil for cleansing the makeup well. This is one beauty tip that should always be up on the sleeves for maintaining good looks. Your everyday makeup should not only be to a minimal but also one that looks natural. Do not try to go overboard with makeup when it comes to beauty. Real beauty is when you look naturally beautiful and not artificial with a lot of makeup. This is one healthy beauty tip that you should practice. Giving the skin and hair spas at regular intervals will improve the blood circulation and ensure that the skin and hair maintains a healthy outlook. It also gives you a great chance to get pampered. Make sure you take spas at least once every month. They also provide with body scrubs and packs that will only add to your beauty. We might not believe this but the nails definitely catches attention of the people around. One should either keep it trimmed to maintain cleanliness and beauty or else get regular manicures and pedicures to ensure clean nails and fingers. This is an added beauty tip in the list that plays an important role.